Incubator Tetris: A game similar to Tetris in which Hatchers attempt to fit eggs in an incubator by rotating, flipping, rolling, and cramming. 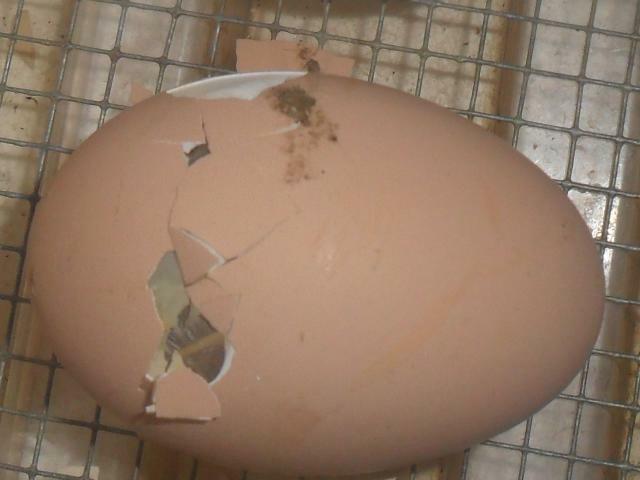 If all of the eggs are able to fit in the incubator, You Win! Ginormis: A term used to descripe anything that is excessively large. 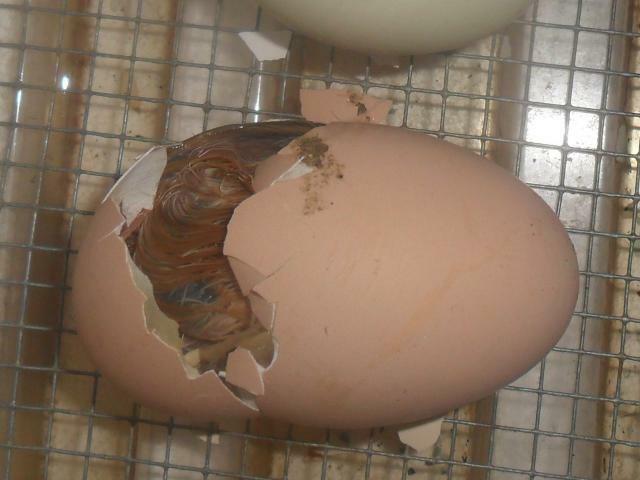 Mostly used when describing brooders of irregular size, and rediculously large incubators. 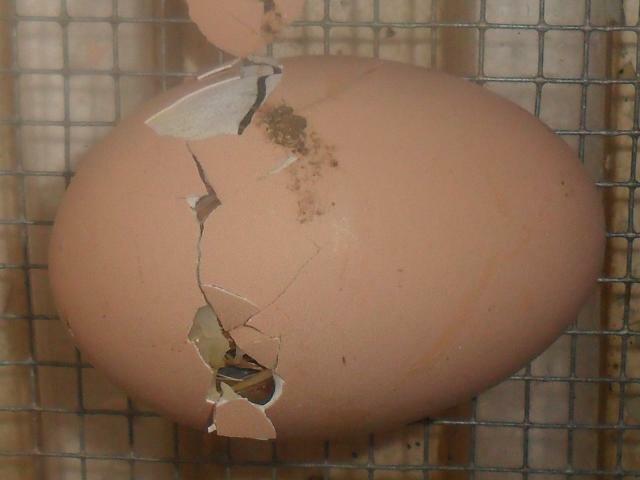 also used when describing the number of eggs that many are hatching. 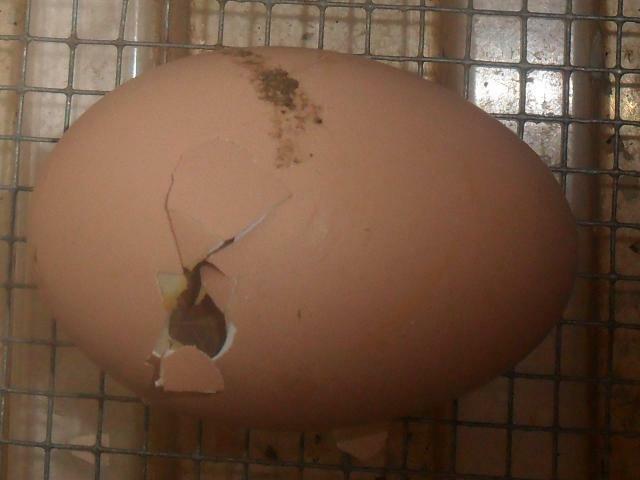 In short, the NYD Hatch itself is ginormous! Crock Pot: A device that, when wrapped in bubble wrap and heated with an incandescent light bulb, can become an incubator. Also an Adjuctive used to describe an NYDH Hatcher. The Egg Adventures: I laughed. I cried. I peed my pants a little. This Novel has everything! A real Soap Opera played out in real life! Temp. Spikes, Panic Posts, Zipping, Pipping, Exciting Games of Incubator Tetris and More! All part of the NYDH 2011/2012. NYDH Syndrome: A strange affliction affecting 99.99999% percent of NYDH Hatchers. Symptoms of NYDH Syndrome include: An inabilty to sleep becuase you are worrying over the incubator, waking up at odd hours of the night and not being able to fall asleep again, having the number of eggs in your incubator suddenly change and not remembering why, posting in the middle of the night and being unable to remember what you posted, standing next to your incubabotor with a very baffled expression because you are unsure whay you are there. Cure: I wish there was one! Duck Kankles: Does it really require an explaination? Just picture it! Confinement: A Broody Hens version of Lockdown where she hides herself from the rest of the flock and refuses to leave the nest. Also a thing that is required in order to keep us from opening the bator during lockdown! Broody Hen: A nice fluffy, feathery incubator with a bad attitude! But the peepeing and cheeping of chicklets so dear. Slow down now my chcklets! This isn't a race! I'm sure that my neighbors could here us all yell. I was cheering so long I could barely speak. As each tiny chicklet began to appear. "Oh, how cute! I must sit on my hands!" Ran through my head and all over the land. Flap way, flap away, flap away all! First the chick will pip through the membrane and shell. It will probably sit there for a while to let the yolk sac absorb fully. 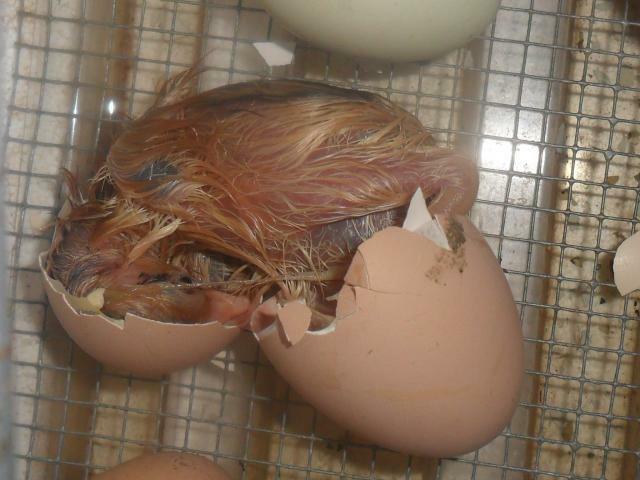 The chick begins to peck around the shell. this is called Zipping. Still Zipping. Notice that the chick pecks around the shell on the same direction at the large end of the egg. 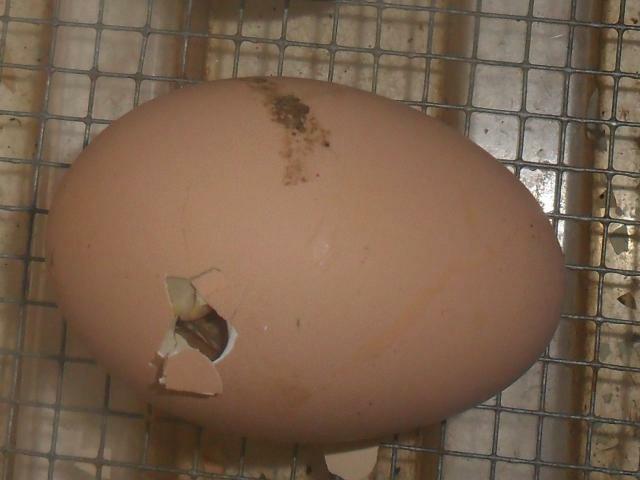 As the chick continues Zipping pieces of the shell begin to fall away and the hole grows more defined. The chick begins to peck around the oposite side of the shell and will eventuall peck all the way around. 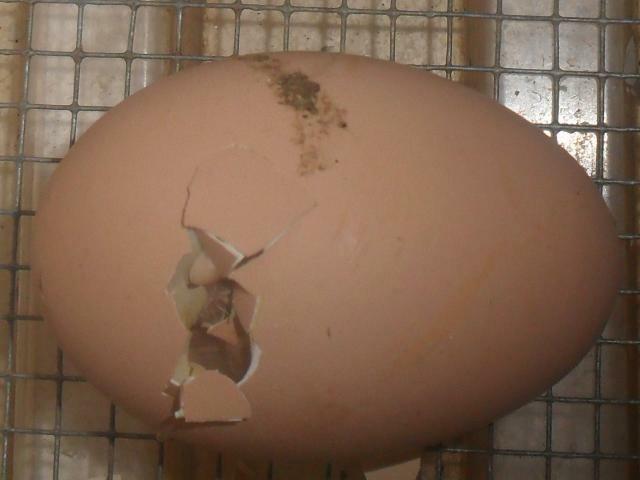 The chick continues to peck around the shell and makes a small slit in the membrane where a peice of shell has broken away. 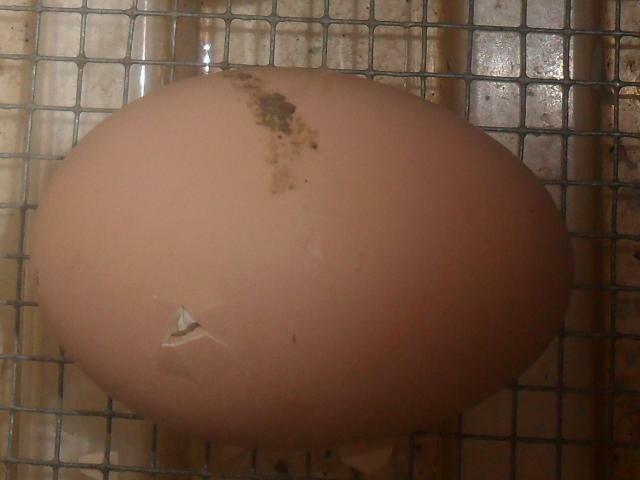 The chick has now pecked nearly all the way around and will begin to push its was out of the shell. The chick has begun to puck out of the shell. It may struggle in this position and chirp for a little while. 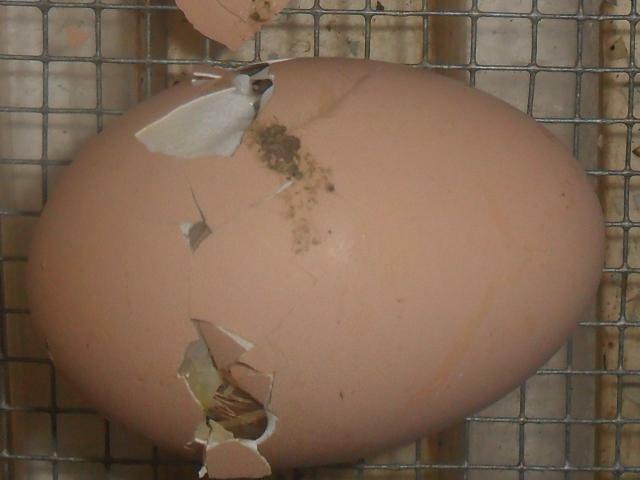 The chick has pushed free of the shell and has now officiall hatched. It will remain attached to the shell for a short time by the umbilcal cord, but will soon be free of it and walking around.